Dieses Thema im Forum "Media Forum" wurde erstellt von Drayf, 24. Juli 2013. Jason Statham is dull. Also, if the shark was just a prehistoric shark, why was it really intelligent? I love the first film, this one didn't really impress, I just didn't laugh at many of the gags, maybe I just got older (like the cast). And they should have got the road trip started sooner. 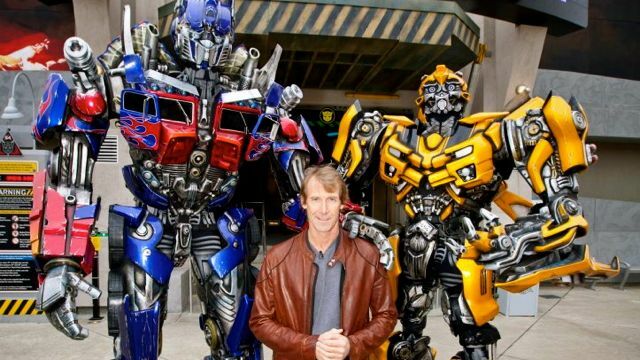 All of the Michael Bay Transformers films. I love the animated film (Transformers: The Movie 1986) and also all of the G1 animated cartoon episodes.